The Houston Chronicle, one of the largest newspapers in the United States, is looking for an enterprising sports journalist to produce compelling stories about various topics with an emphasis on college athletics. We need someone who can produce sharp features, capture key moments/trends of top-tier programs and franchises, and identify high-impact issues through deep reporting and polished writing. When it comes to sports news, it really doesn’t get bigger or better than Texas, and Houston is the ideal setting for a creative sports journalist. On the college level, Houston’s loyalties are deeply divided among major conferences Big 12 (University of Texas), and the SEC (Texas A&M University), as well as programs based in the city – University of Houston and Rice University. The city is home to four professional sports teams and is a magnet for major events, such as the 2016 Final Four and the 2017 Super Bowl. The Chronicle’s circulation area includes more than 200 high schools. The high-profile position requires strong story-telling that can only be done if you get out of the newsroom. We need a reporter who has demonstrated an ability to write engaging, sophisticated stories for digital and print platforms. This demanding mission also requires an experienced hand – no rookies, please. The successful candidate will already have an impressive portfolio of high-impact journalism. 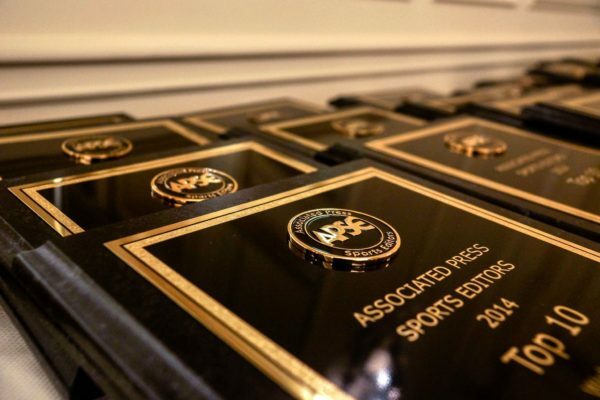 Sports experience is a strong plus, but if you’re a sharp-minded journalist who wants to produce smart stories, we want to hear from you. Contact sports editor Randy Harvey: Randy.harvey@chron.com.